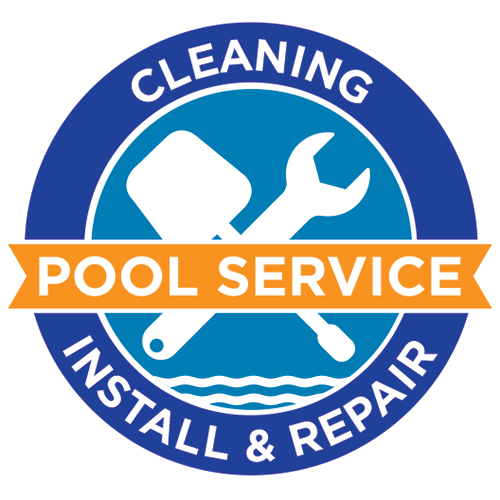 Equipment Installation & Repair We’ll Handle All Your Pool Equipment Needs. Fully trained and equipped Pinch A Penny techs service and repair all brand-name pool equipment. Everything from pumps, filters and motors to salt chlorine systems, heaters, automatic pool cleaners, pool lighting and bulb replacement as well as automation systems.